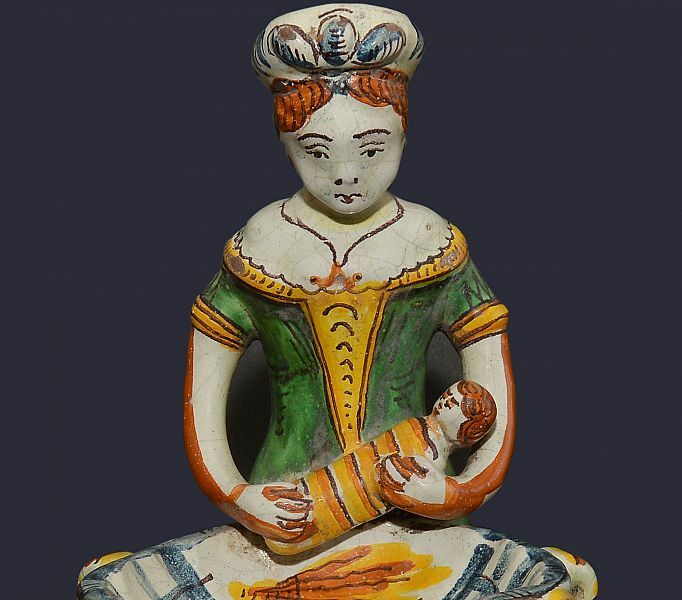 The Museum of Palazzo Davanzati in Florence is hosting until October 12th an exhibition of pottery items for everyday domestic use made in Italy during the 16th to the 21st centuries. 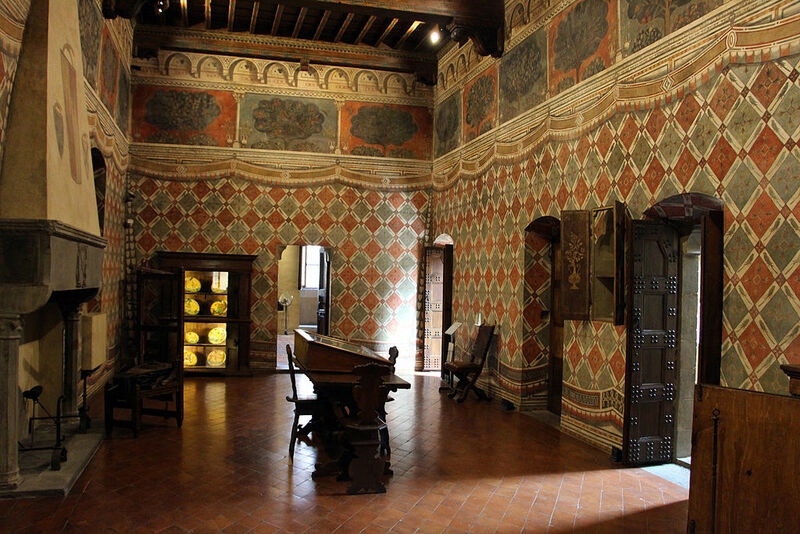 “Il Sole in Casa”, the Sun in the House, displays some astonishingly fine objects made by incredible craftsmen. 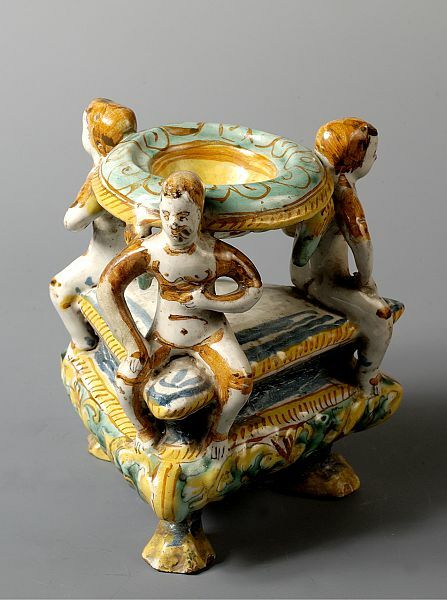 The exhibition is part of the side events of Expo 2015 in Milan and presents visitors numerous household articles made in various Italian regions and coming from both public and private collections. Saltcellars, hand warmers, lamps, bed warmers, jugs, bowls, ink pots, mugs, plates, trays, centrepieces, and much more, all relate their use and origin through their shapes and decorations, while witnessing the spread of specific taste from one region to the other. 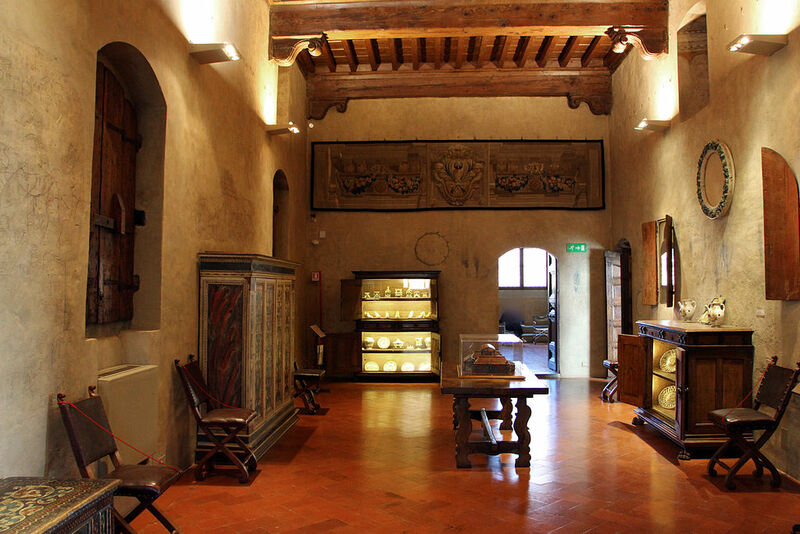 Palazzo Davanzati is undoubtedly the ideal place to host this exhibition having its own collection of ceramics with which to establish a direct comparison, as well as fitting into the natural frame of an ancient Florentine house. 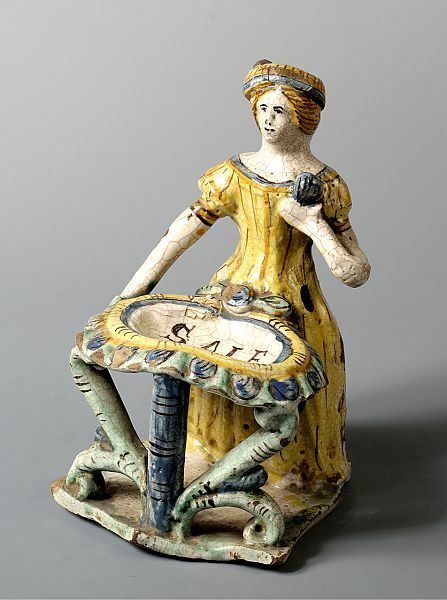 The display, in fact, is an invitation to visit the other floors of the museum which houses a permanent collection of pottery and majolica and the palace’s kitchen furnished with objects that testify the passing of centuries. Opening hours from Monday to Sunday from 8.15 am to 1.50 pm, on Fridays open until 6.50 pm. Closed on the second and fourth Sunday of the month and on the first, third and fifth Monday of the month. Full ticket costs 2 Euros. 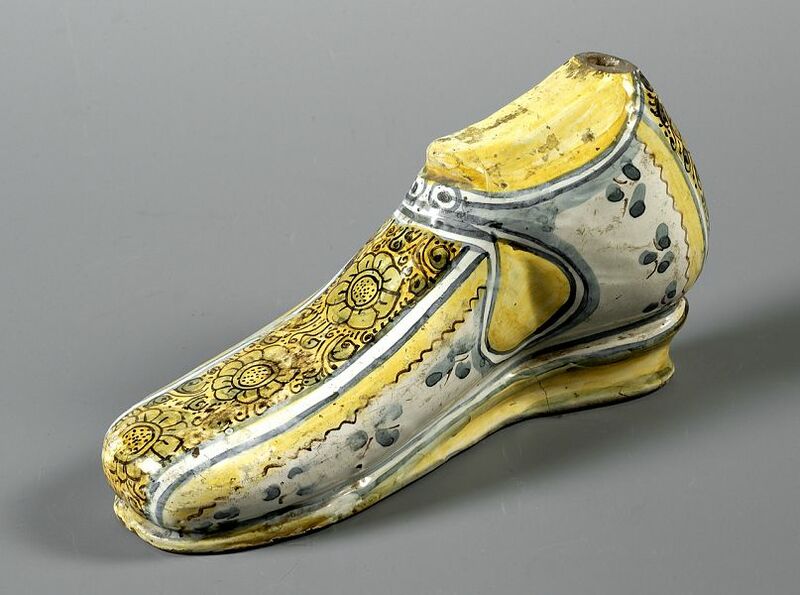 Questa voce è stata pubblicata in Exhibitions in Florence, Florence, Folklore in Tuscany, Tuscan lifestyle, Tuscany e contrassegnata con Exhibition, Expo 2015, Florence, Il Sole in Casa, Museo di Palazzo Davanzati, Tuscany. Contrassegna il permalink.